3hr emergency lighting conversion kits. 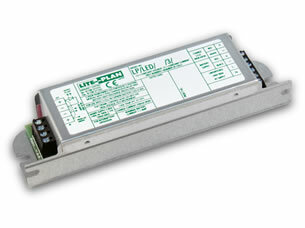 Designed specifically to suit most Constant Voltage type LEDs and circuits. Utilising DC/DC switcher circuitry. * The LCV is a bespoke product and will need to be ordered to meet specific requirements and LED specification. The LCV range can be supplied housed within a remote enclosure. Further details including prices and specific dimensions available from Liteplan sales office. Please note additional costs will apply for these options.